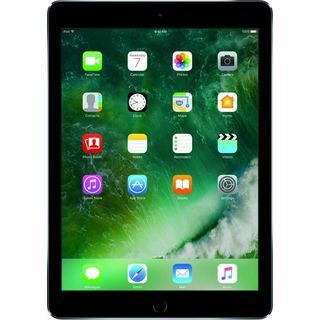 The price for Apple iPad 32 GB 9.7 inch with Wi-Fi Only ( Space Grey ) is valid across Bangalore, Hyderabad, Chennai, Mumbai, Delhi, Pune and Kolkata. The Apple iPad 32 GB 9.7 inch with Wi-Fi Only ( Space Grey ) is available at best price of INR 25499 on Flipkart. i jus got my apple ipad yesterday. seems working good, but i am not used even an hour. i will review about product after 5 days usage. after 10 years of experience also flipkart unable to deliver me the product in right way. i went to the delivery boy who is 2 kms far away from order address and collected my product. and the delivery boy answered me recklessly. even after i complainted about this to flipkart executives they saying the product is delivered irrespective of manner.